Integrate Computer Science - No experience required! and a customized version of Scratch™. Scratch is a product of the Scratch Foundation. 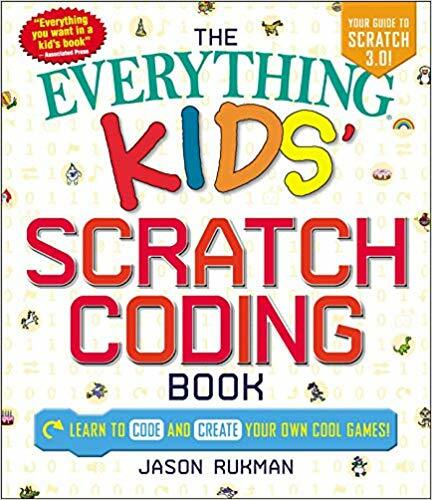 "Everything KIDS Scratch Coding Book"
Students can follow along with videos and directions all in the same window. Our sample lessons guide students with no programming background through core concepts to a level where they can design and create projects more on their own. With this blended learning, teachers can easily integrate coding into their class and start coding across the curriculum today, just like our Digital Storytelling unit. 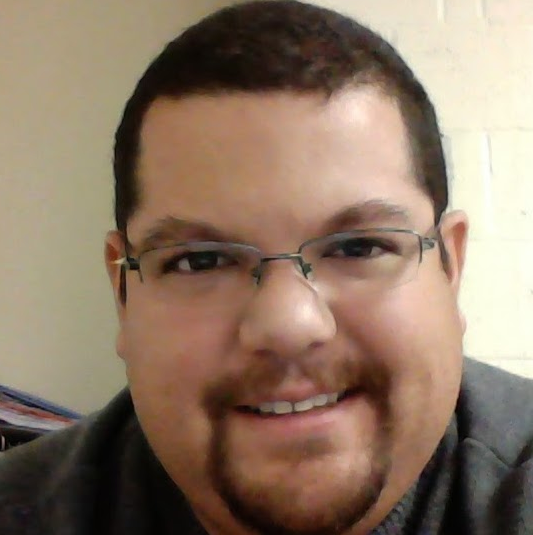 "iTCH has given me and my students reliable access to the tools in Scratch with the addition of video tutorials. Despite my inexperience with computer programing, iTCH has made coding a part of my English classroom where students can tell creative, interactive and meaningful stories while learning a real-life skill!" Teachers can control the default sharing of student projects to 3 different access levels. "Private" will only be visible by the student. 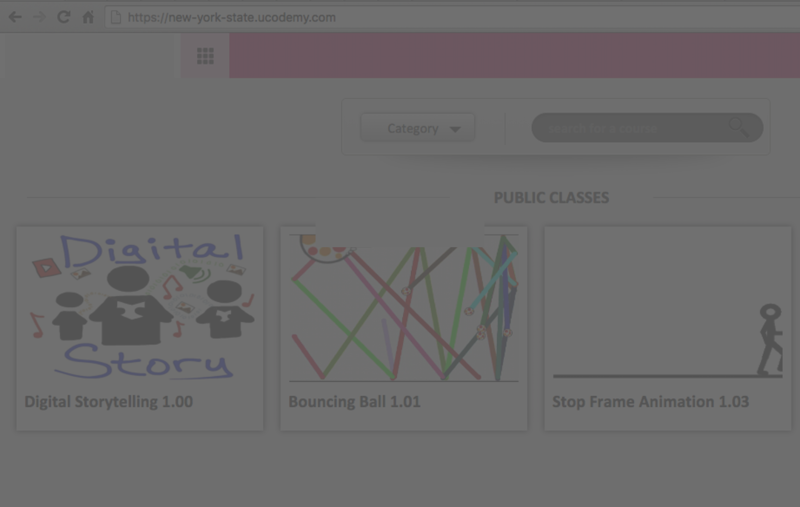 "Class view" will allow other students in the class to share their work, or if you have your own academy for your school or district, "Public" will set projects visible to all teachers and students in the school or district. Our focus is to make sure you have a safe and secure area to manage how your students work and collaborate on their creations. Lots of students don't have email addresses and you don't need them. Student accounts can be created with just a username. "I love the premise of iTCH, I've tried Scratch before but with iTCH all my student accounts are all contained in one place; it's been really fun!" Are you students constantly lost and confused with all the various browser web pages to navigate between? With iTCH you have one login and one web page! That's it! They login to one place, the videos are all right there inside iTCH along with the project workspace. 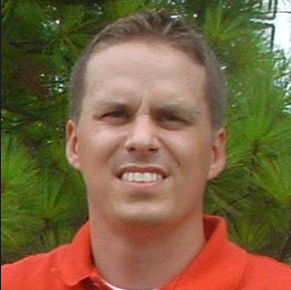 Don't waste your valuable class time just getting your students logged in any more! iTCH is the Teacher Dashboard you've been waiting for! "It's definitely a great tool. I can't say enough good things about it. I'm able to login so easily vs scratch"
At the core of iTCH is Scratch™: With Scratch™, you can program your own interactive stories, games, and animations — and share your creations with others in the online community. iTCH helps young people learn to think creatively, reason systematically, and work collaboratively — essential skills for life in the 21st century. Scratch is a project of the Lifelong Kindergarten Group at the MIT Media Lab. The Scratch programming language has over eight million registered users and over eleven million shared projects. Here's a sample school and courses. *Standard accounts are limited to 50 students, but you can request a quote and we can configure your account and custom pricing accordingly. After 2 weeks this converts to a $49/year plan. *Standard accounts are limited to 1000 students, but you can request a quote and we can configure your account and custom pricing accordingly. * You can request a quote even if you are an individual teacher, but have more than 50 students.